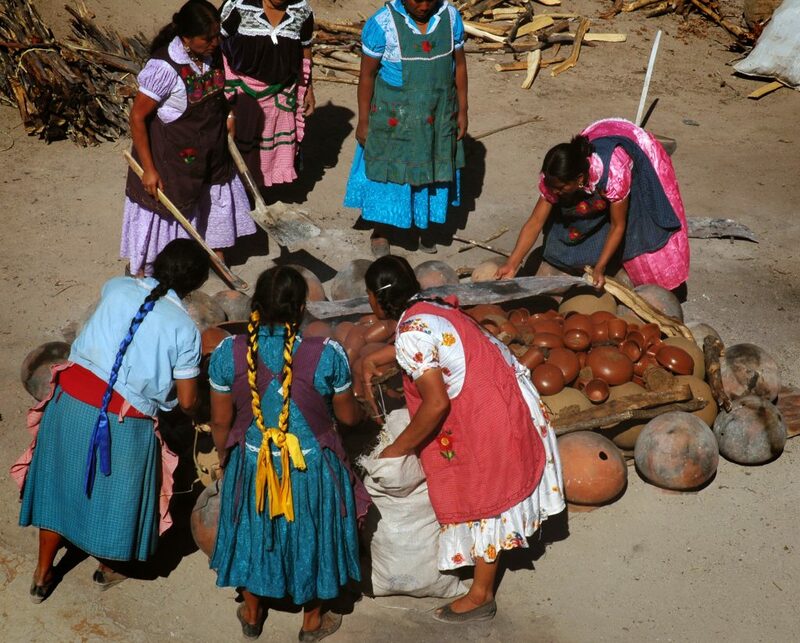 Many of these crafts are the result of thousands of years of tradition; skills and techniques that have been passed down through countless generations. 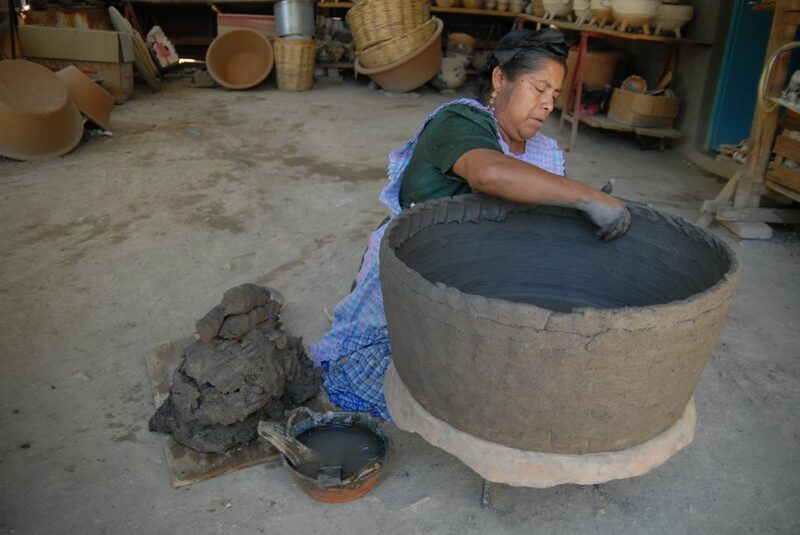 We would like to tell a few stories about some of the craftspeople who we are collaborating with, to highlight their amazing crafts and tradition. 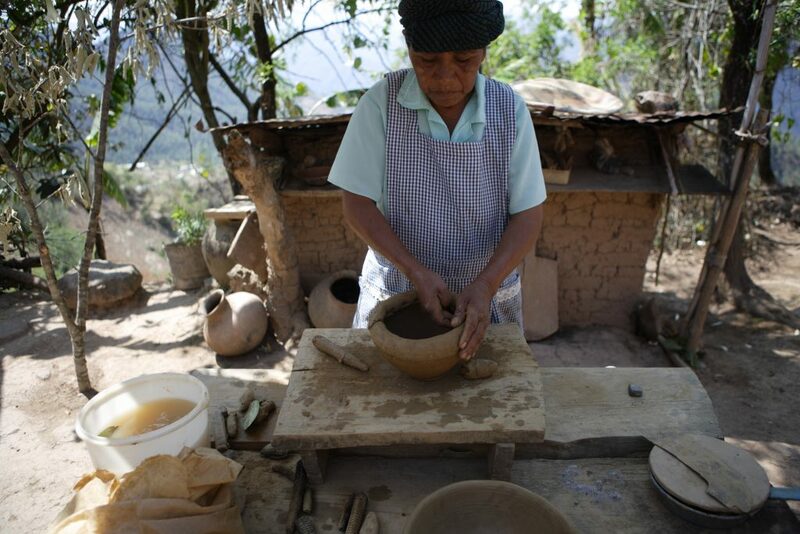 While in Oaxaca we met with the organization, Colectivo 1050°, which is a collective of potters and designers who work together to create traditional ceramics; they represent more than 45 artisans in seven villages. 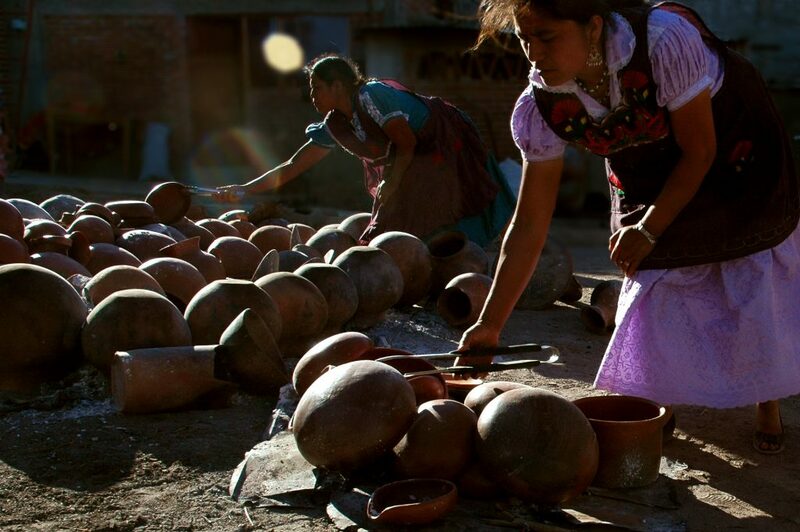 Their focus is to make traditional pottery a dignified trade, to create new paths for artisans, and to offer a sustainable way of life for them, their families and communities. 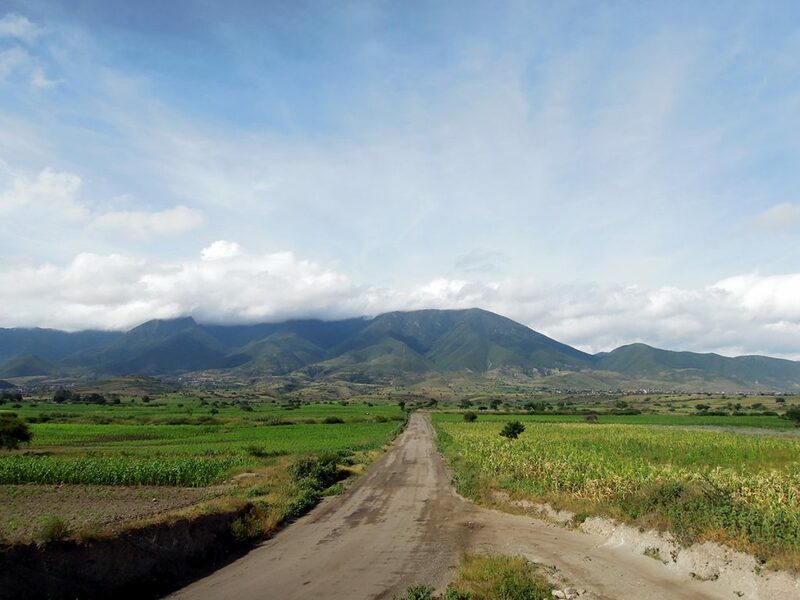 The plateware that we have selected for the restaurant is produced in three villages (two of them we visited), Santa María Atzompa, San Marcos Tlapazola and Santo Domingo Tonaltepec. Santa María Atzompa has been producing pottery for over 4,000 years. 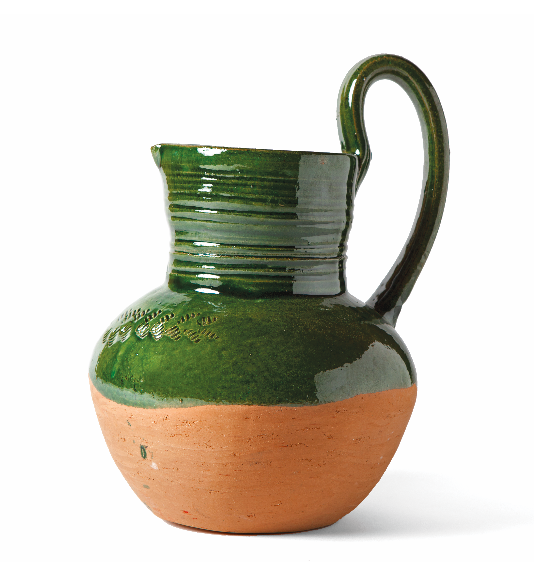 Their methods of producing pots changed with the arrival of the Spaniards in 1520. 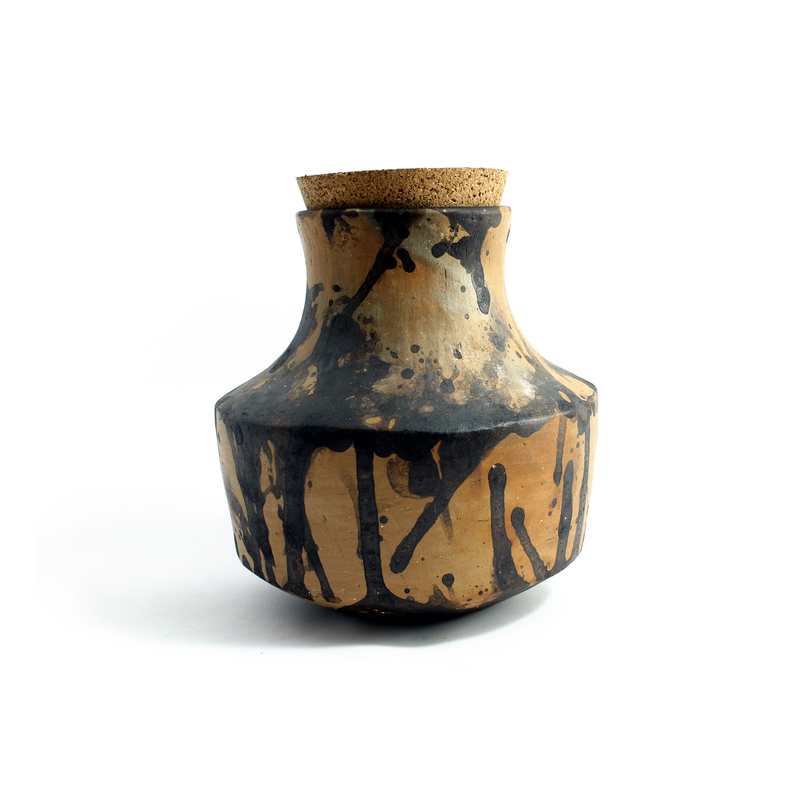 Atzompa pottery is revered for its traditional green glaze. 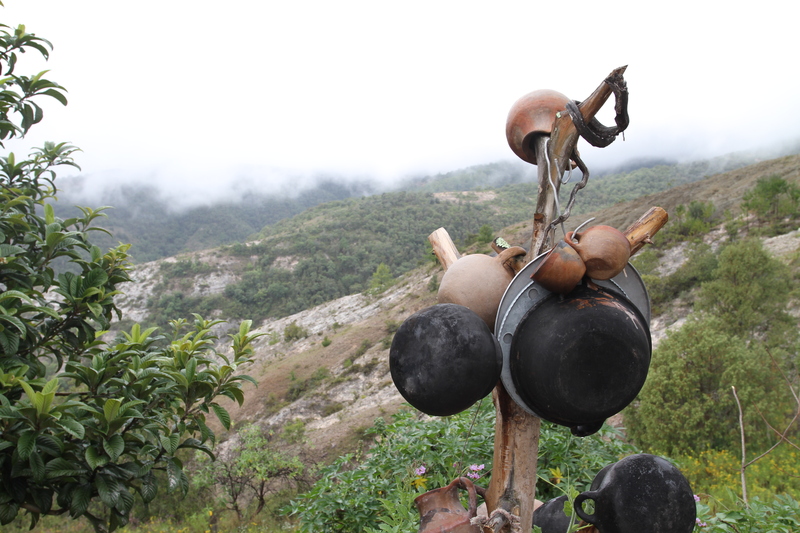 While Atzompa’s pots have a variety shapes and uses, most are produced using the rolling technique. 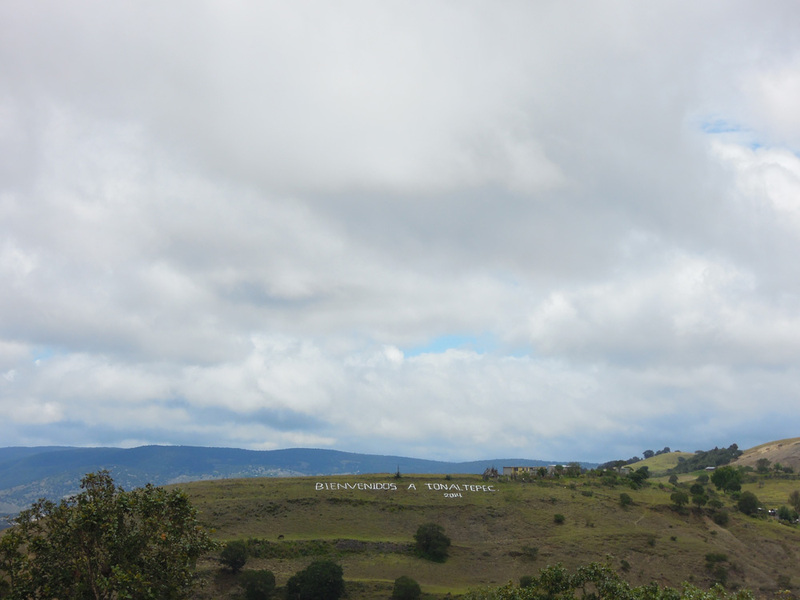 The workshop who is producing products for our restaurant in Santa María Atzompa is the Ruiz López family. San Marcos Tlapazola is a traditional Zapotec village, which has supplied pots for centuries to the Oaxacan Valley and the Tlacolula market. 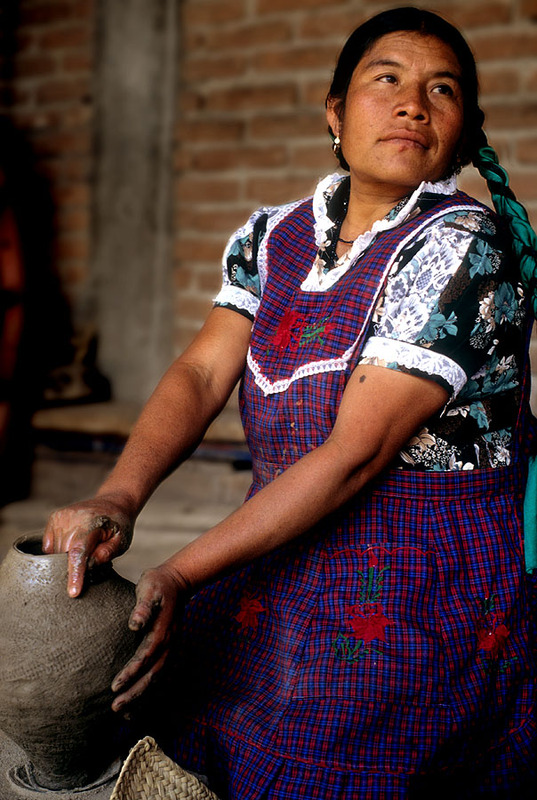 The family who will be producing the cooking pots, bowls and spoons for Noma Mexico is the Mateo Family, of 8 women. 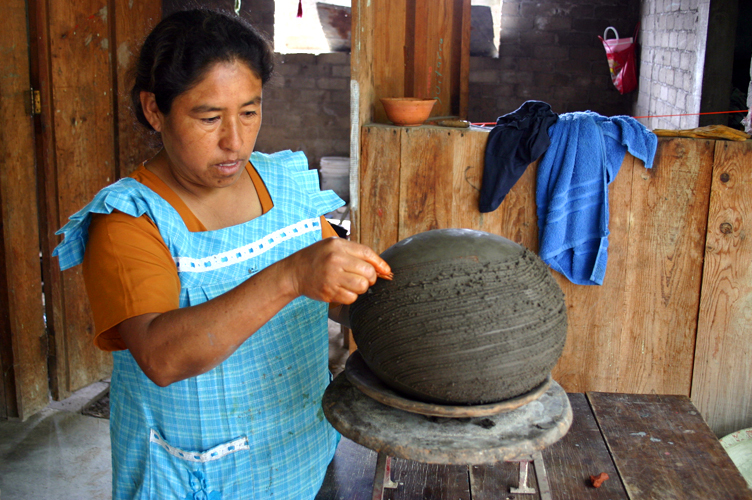 Since 1980, Macrina Martínez and her family have created new shapes with upgraded quality, that have inspired other potters in this community. 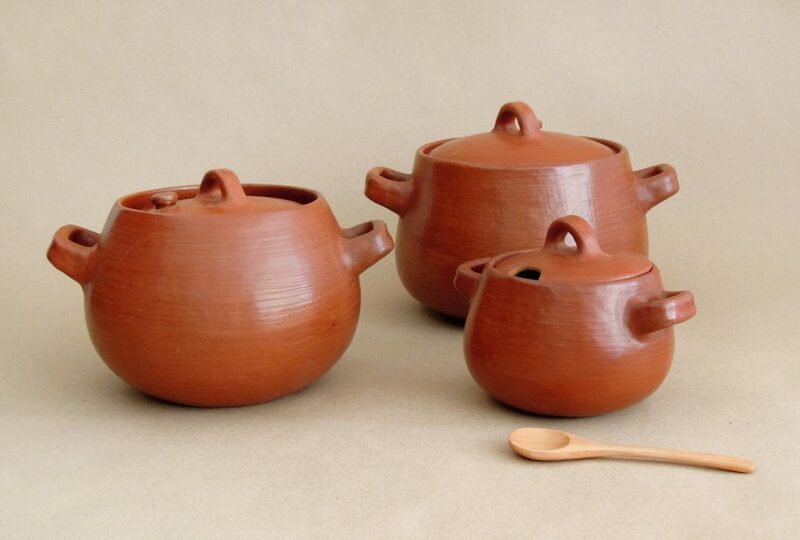 These innovations have led to increased sales and sense of agency. These pots exhibit a characteristic red color, and smooth surface brought to life by meticulous burnishing. 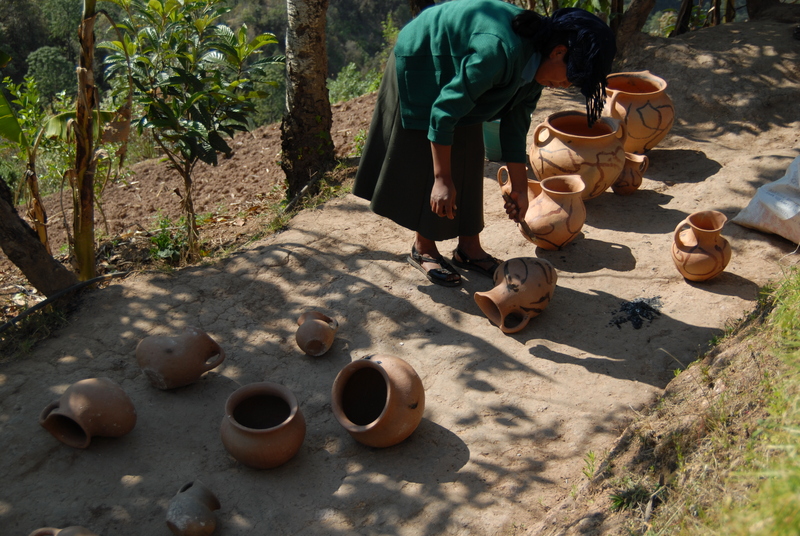 The pottery from Santo Domingo Tonaltepec has a unique appearance. Pieces are fired inside a stone oven which may have pre-Hispanic origins. Afterwards, they are dyed with spontaneous and expressive splashes of tannin pigment, to provide a Jackson Pollock effect. 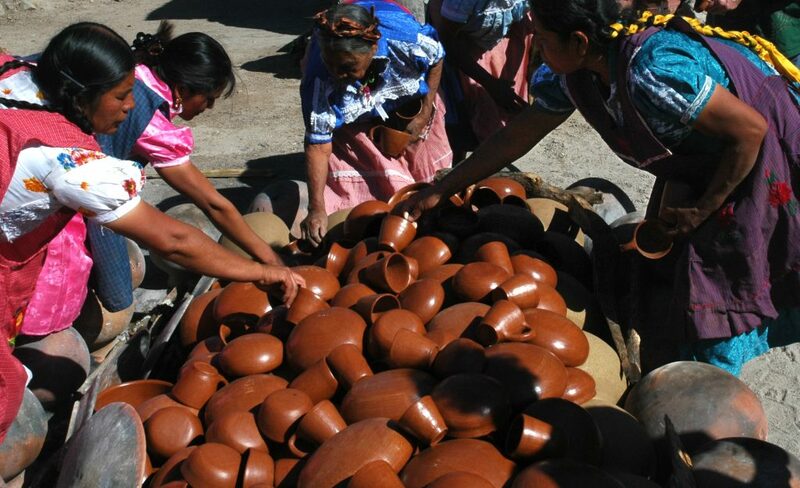 The family who produces some of the bowls we have chosen for the restaurant is the Cortés Cruz family. 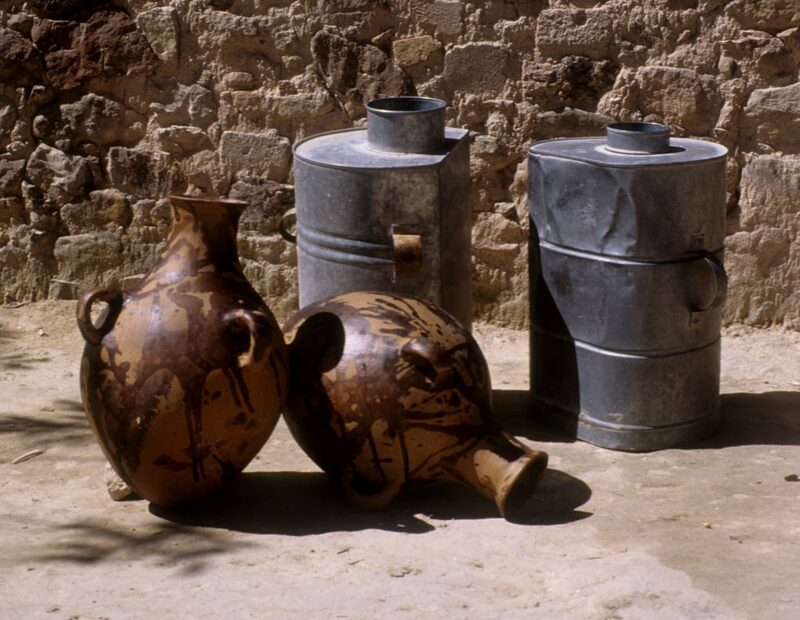 They are the last family in the village who continues to produce pottery with this unique technique. 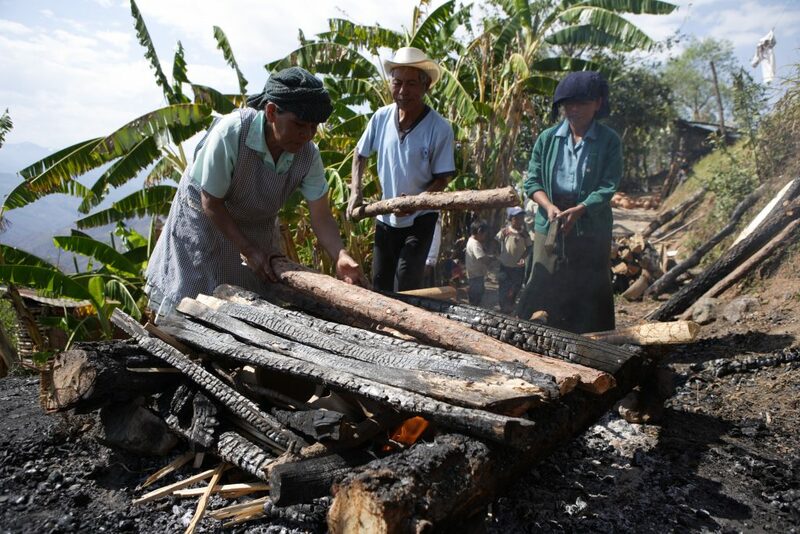 We hope that in working with these craftspeople, we will be able to help in our own small way to preserve this knowledge and bring light to some of these amazing local traditions. 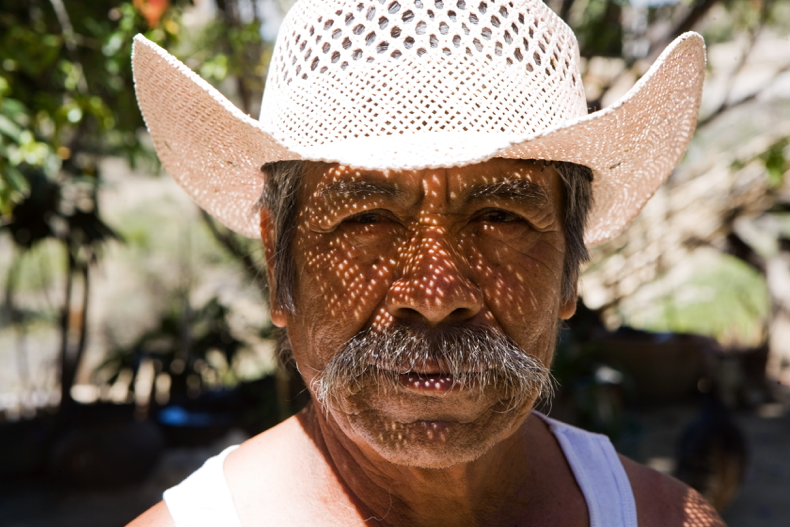 We look forward to sharing more stories about the people who help make Noma Mexico a reality with you!